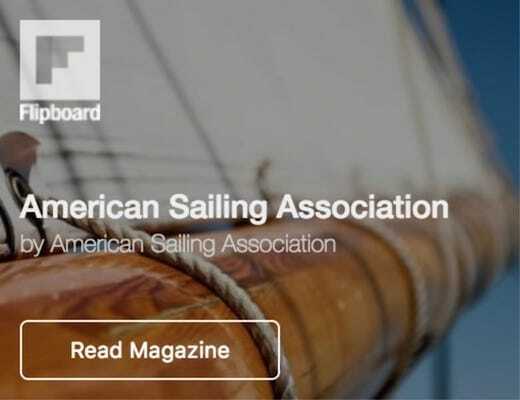 SailTime North America , Beneteau America, The American Sailing Association partner together to introduce new Sailors to the Beneteau ASA First 22 at the Annapolis Spring Sailboat Show. 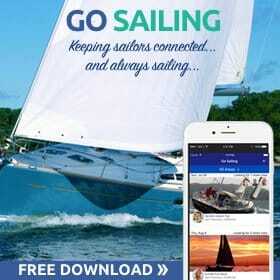 April 3, 2015 (Annapolis, MD) – SailTime Group LLC, the world’s largest boat membership company, announced a partnership with Beneteau America, and the American Sailing Association to conduct an On-Board Sailing Workshop at the 2015 Annapolis Spring Sailboat Show April 24th through April 26th. The registered students will get to participate in a 30 minute in-class basic briefing followed by a 90 minute on water intro to sailing lesson. This clinic has been developed by the American Sailing Association and is part of their Small Boat Workshop for New Sailor Series. Designed for the beginning sailor, this clinic will be taught on the new ASA First 22, which is manufactured by Beneteau America in Marion, SC. The ASA First 22 is a result of collaboration between Beneteau America and the American Sailing Association and was specifically designed for teaching ASA courses. 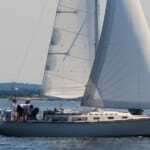 The basic briefing and sailing instruction will be conducted by the SailTime Annapolis Sailing School. 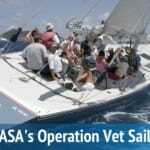 SailTime has the largest network of ASA Sailing Schools, with 21 locations that are also ASA affiliates. In conjunction with this clinic, the SailTime Annapolis Franchise will be launching its new fleet of ASA First 22s specifically for its ASA sailing school business line. “The ASA First 22 is the perfect boat for teaching our clients and members the basic fundamentals of sailing”, said Todd Hess, president for SailTime. “Training is a significant part of our business and service to our customers. Having a fleet of ASA First 22s at our Annapolis location will further this franchise’s lead in market as the first sailing school on the Chesapeake Bay to offer training with a boat designed specifically for the ASA Basic Sailing curriculum”. “This is exactly what the ASA First 22 was designed for, putting people on the water to have fun and experience how easy it is to learn to sail”, said Lenny Shabes Chairman of the ASA, ”I couldn’t be more excited about Sail Time’s new association with Beneteau, and their choice of the ASA First 22 as their entry level boat, as well as their continued commitment to the best sail training possible and to the ASA certification system”. SailTime has always been an innovator in the boating community, using an online calendar system for shared usage of vessels. The SailTime membership program began as a way to get more sailors out on the water and to offer an alternative to boat ownership. For every boat in the fleet, there are six to eight members sharing one vessel. 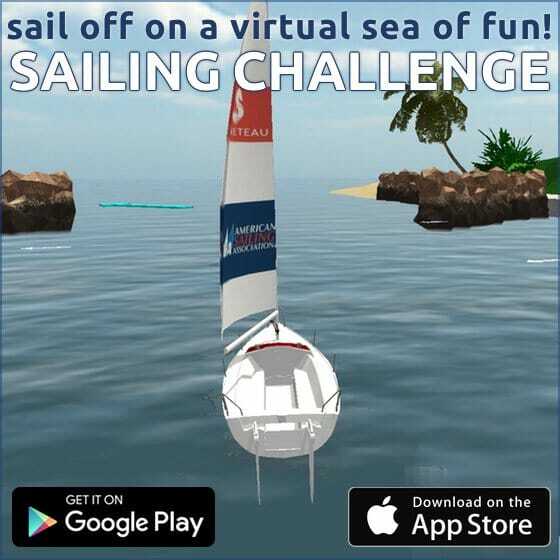 Many members are relatively new to activity of sailing and have chose SailTime as the ideal way to learn and acquire experience. Beneteau is known worldwide for its sleek design, quality construction and innovation in the manufacturing of seaworthy sailing and power yachts. The Beneteau story began 130 years ago when Benjamin Bénéteau started building fishing trawlers in Saint-Gilles-Croix-de-Vie, France. Today, the company continues to thrive under the leadership of Benjamin Bénéteau’s granddaughter, Madame Annette Bénéteau-Roux. Beneteau Headquarters for the Americas is located in Annapolis, Md. Beneteau has manufacturing facilities in the U.S., France, Italy, and Brazil. SailTime members share the use of a professionally managed boat, through the use of an online scheduling system. A monthly membership fee covers the slip fees, maintenance, insurance and operating costs. These memberships offer an attractive alternative to boat ownership. SailTime also offers a generous Owner Member Program where the owner receives a monthly income, as well as the benefits of membership. Now celebrating its 14th Anniversary, the company has over twenty-eight bases in North America and seven bases in Australia. A unique feature of the program is SailTime PLUS, where members can go sailing at base locations around the world for a significantly lower cost than traditional bareboat charter fees.